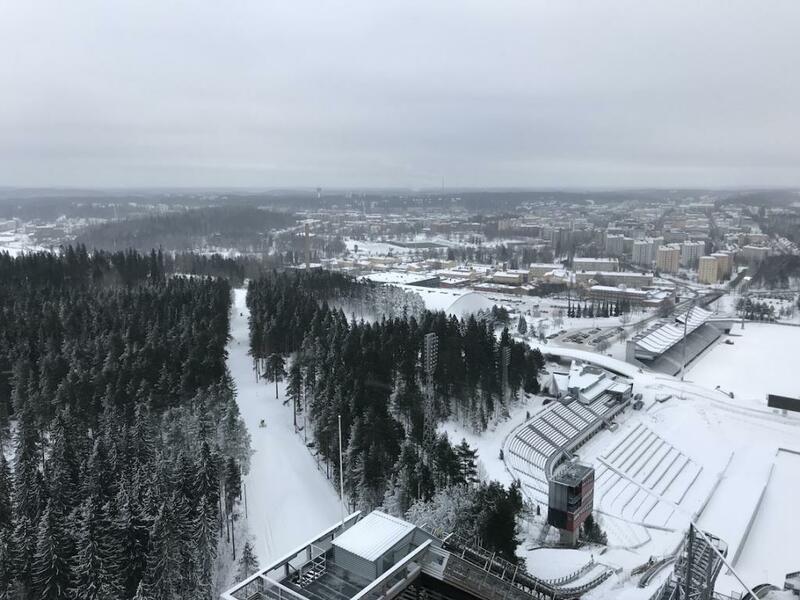 In January, I was fortunate enough to revisit and spend five days in Finland. Fabulous Finland. I was a bit worried that it might be a less interesting experience than my last visit. Last time it was in summer, the sun was out with temperatures around 25 degrees Celsius. 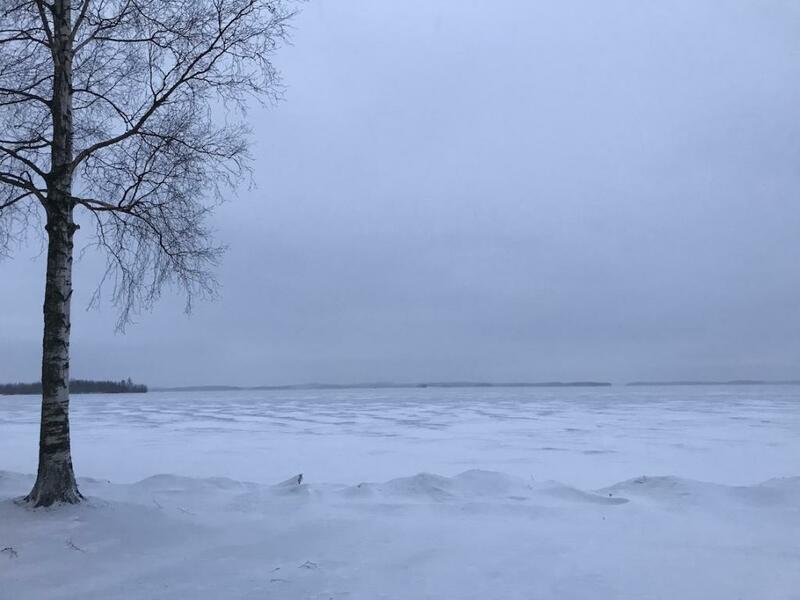 How would Finland seem in the middle of the darkest and coldest winter? The reason for my trip was an invitation by NBE, the Nordic Blogger Experience, organised by the Finnish travel fair MATKA. 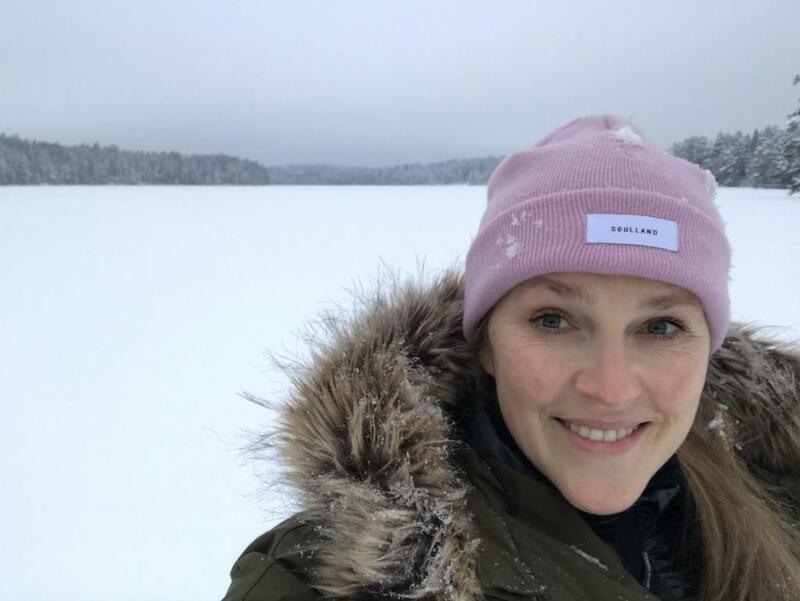 45 bloggers from around the world joined forces in Finland for the travel fair but divided into smaller groups, we were also invited to experience different parts of Finland. And luck of the draw! My group of fun, amazing and smart women was invited to visit Lahti a few hours north of Helsinki. The group included Sophie, Lavina, Nina, Emmanuelle and Vanessa under the caring guidance of our local Finnish guide Hanna. Obviously, there was absolutely no need for my worry about Finland in the winter time. It is one of my new favourite destinations both in the winter and summer time. 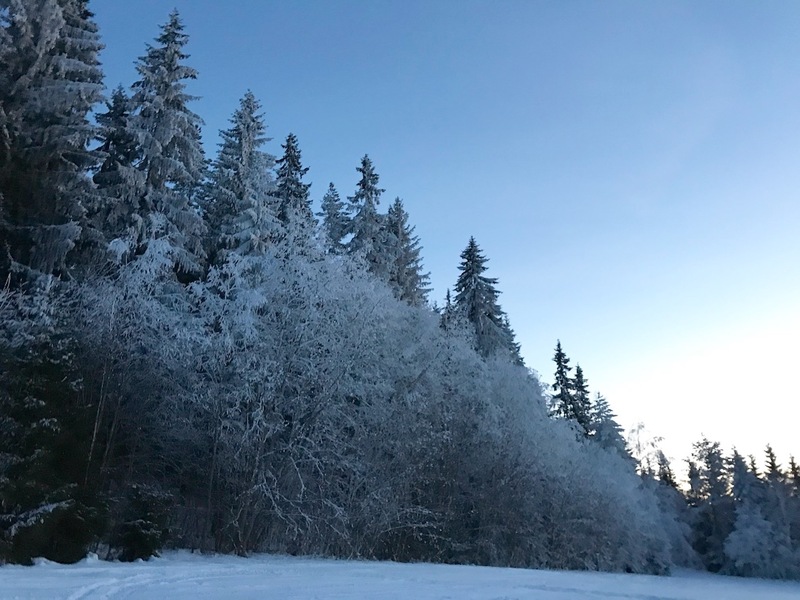 In the winter time the countryside shines the brightest, as the overwhelming amounts of snow and the majestic winter scenery set the stage for a magical winter fairy tale. Here are some the highlights of my trip including a few highlights from Helsinki. 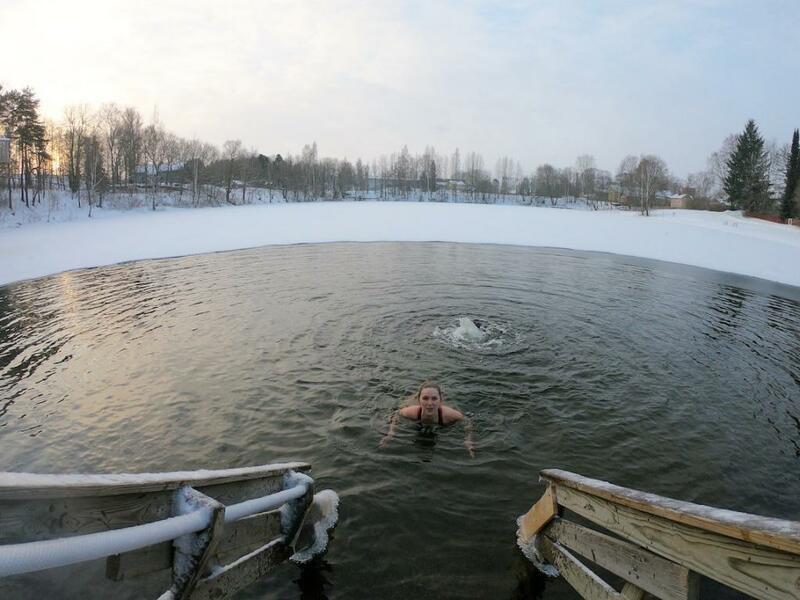 The Finnish people love to swim in their thousand lakes also when it is sub-zero temperatures. Well, at least the older generations are fond of it and practice it on a daily basis. Being a natural born Danish Viking, this was one of the best experiences. It is like an addiction. Once you have tried it, you want to do it again. Which I did not twice but three times in a row. Your body feels invigorated and similar to a runner’s high, you get an ice swimmer’s high. Not sure if that is an actual concept, if not, it is now. We tried it in both Lahti during the daytime without the sauna experience afterwards. And then we did it again in Helsinki during the night time with the proper Finnish sauna afterwards. And that leads me to my next point. This is the national sport of Finland. 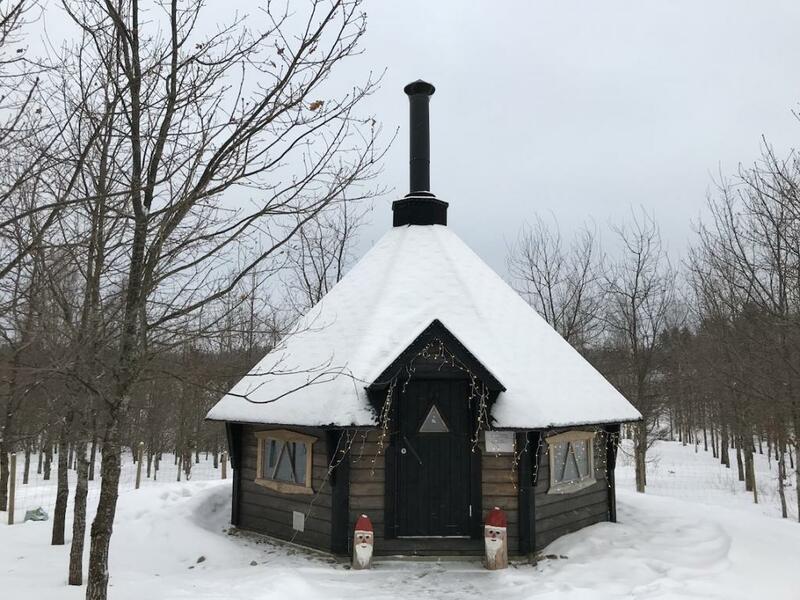 There are five million inhabitants and over three million saunas in Finland – an average of one per household. And to be fair, it is a great activity. Relaxing in the hot sauna, many of them with an amazing view of lakes, oceans, forests and much more, is one of the best ways to hang out with friends and family. Probably the Finnish equivalent to Danish hygge. 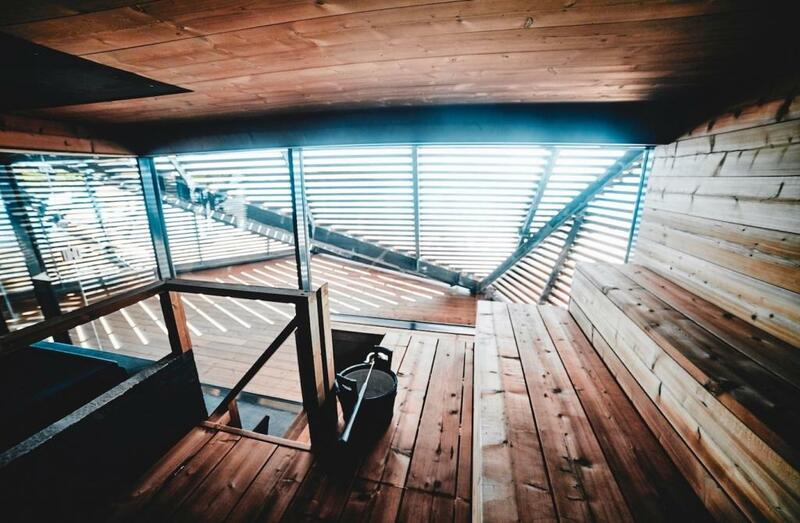 One of the best saunas in Helsinki is Löyly. The modern designed building is ideally located right by the waterfront, so you can do an icy dip before/after sauna. 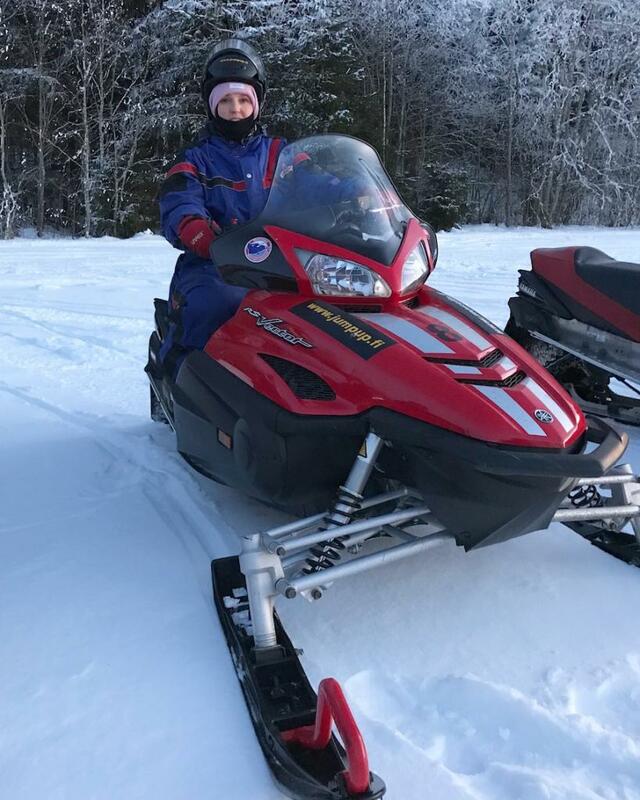 I can be somewhat of an adventure nut and I jumped at the chance of riding a snow mobiles in the beautiful countryside of Lahti. 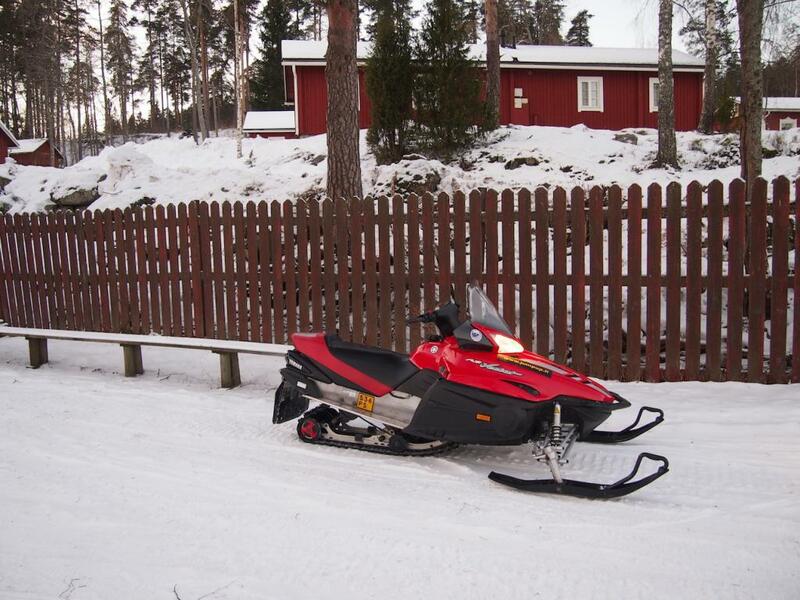 Speeding down the icy hills and snow-covered forests of pine trees will make you feel a bit like James Bond. Although they are not members of Spectre, travelling in group can still jazz up the competition a bit. Getting on one of mobiles requires a lot of gear, both for security but also for warmth. And I will say one thing. You will not win beauty pageants in the outfit, but who cares, it is one of my most fun experiences in a while. We went for a drive around the area of one Finland’s best downhill ski areas and the biggest in Southern Finland, Messilä Lumikeskus. The Nordics are rocking the food scene at the moment. Finnish food is made with the best local ingredients with a focus on sustainability: fish, blueberries and great bread. 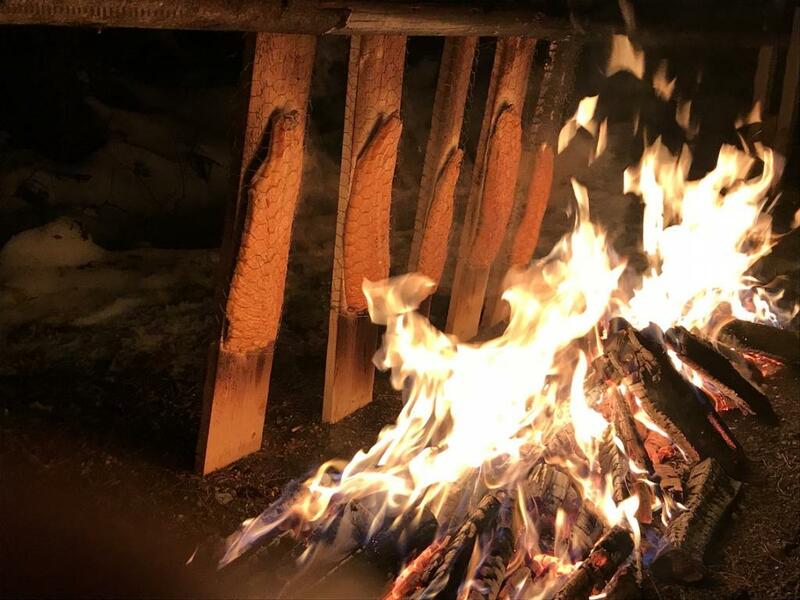 A lot of the cooking is done over fire in the traditional Laplandish tepees called kota or outside even in the coldest of winters. Part of our visit of Lahti included a foodie tour and we were able to dive into the Finnish cuisine. We were treated to amazing experiences including spending quality time with the locals in the kitchen cooking our own food. 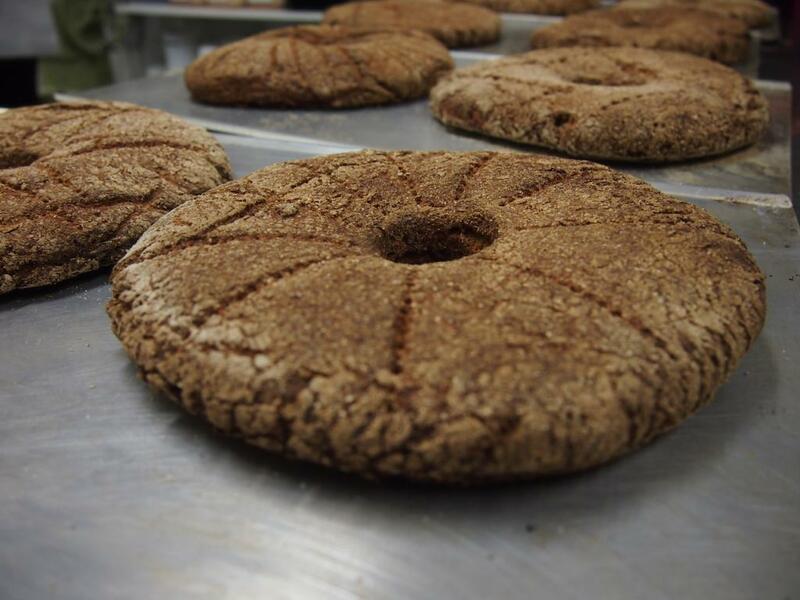 We made our own dark rye bread at Kinnari Farm and celebrated by having tea & cake by the fireplace in their kota. 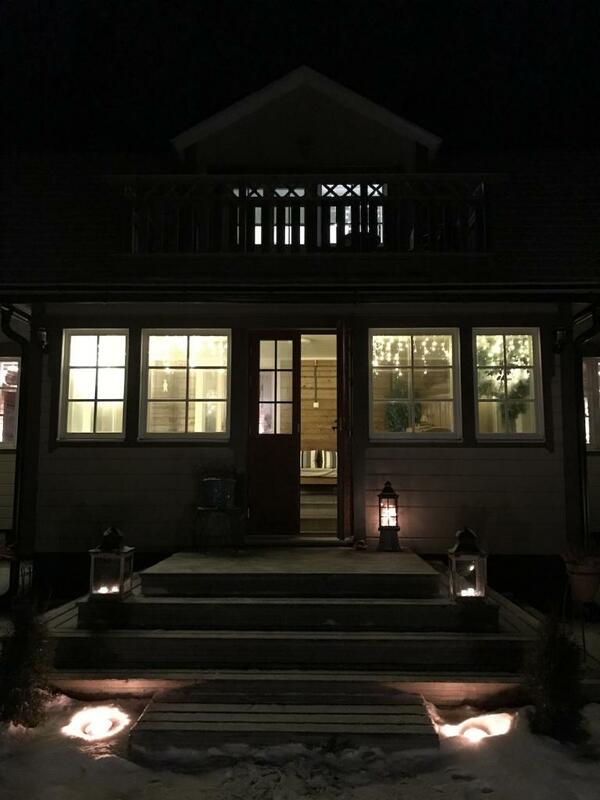 At the cute country house of Iso-Naappila we prepared our dinner with the owner Kaija. 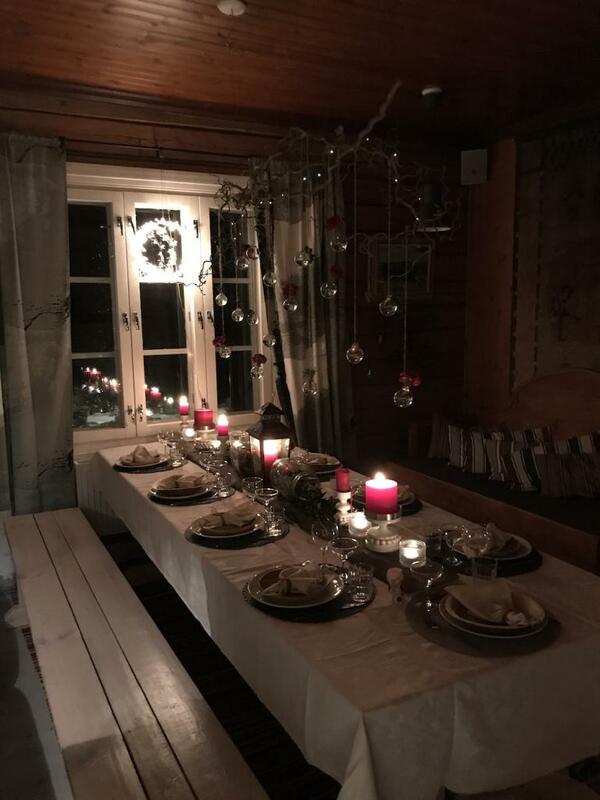 The menu included dark bread with roe followed by pike perch and a blueberry dessert. In Nuuksio, an incredible national park just 30 minutes outside of Helsinki, we made pancakes on the fire served with homemade jam in their kota. At Lehmonkärki Resort we were treated to mushroom soup and we grilled fresh salmon outside over a bonfire. Naturally after we took a brisk snow shoe walk around and on the nearest lake. And if you are ever in Lahti, make sure to have a cinnamon bun at the family bakery Viipurilainen Kotileipomo. The two brothers, who own the bakery, also run Oatlaws, a company specialising in the great Finnish great oats. Needless to say, I had to go on a diet upon my return to Copenhagen. 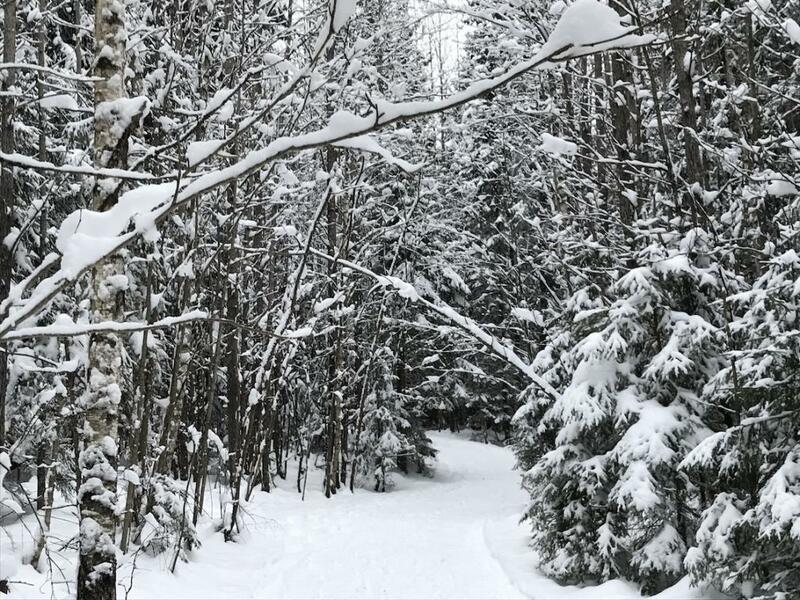 The thousand lakes, give or take, and the gazillion pine trees are equally incredible in both summer and winter time. 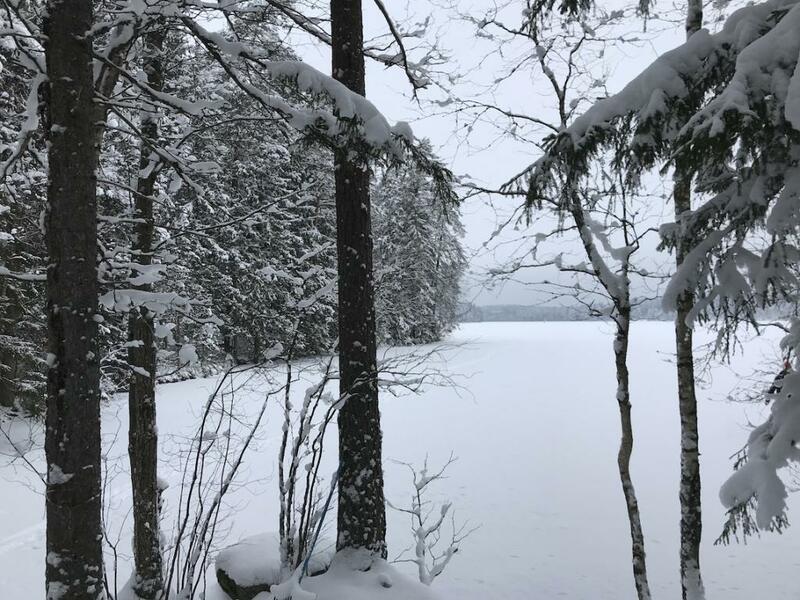 In winter, the lakes freeze making way for other activities cross-country skiing, snow shoeing or even ice fishing. To be honest, fishing is not really my kind of sport. 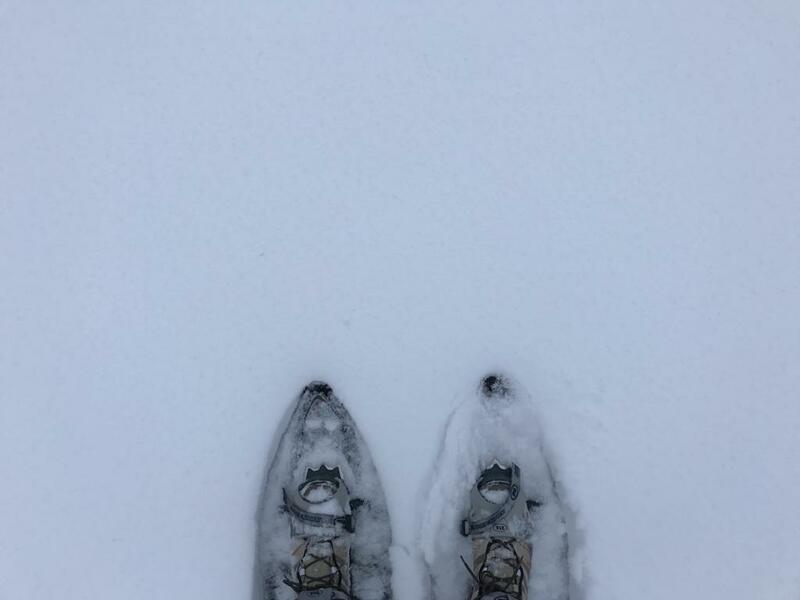 But the experience of walking through Nuuksio National Park on snow shoes is something else. 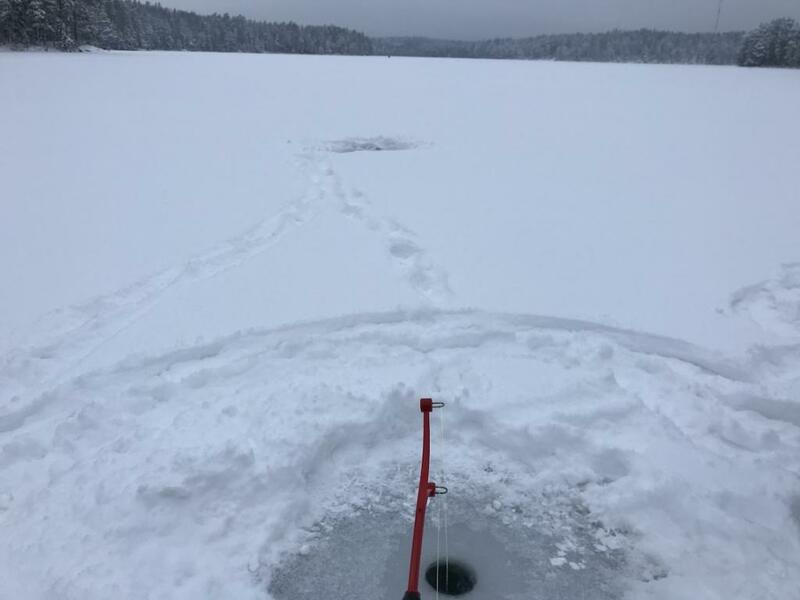 Followed by standing with a fishing rod in front of a small hole in the middle of a frozen lake with the view of snow covered pine trees. It has the same benefit as meditating for an hour. I can only imagine who spectacular it must look in the summer time as well.